Quick & Easy to use book in Minutes. 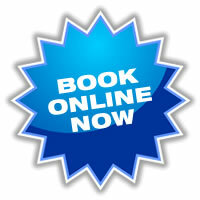 Please Pick a booking option you would like ( TV Aerial or satellite ) then option best for you. Bulwell TV Aerials & Satellite Installation . 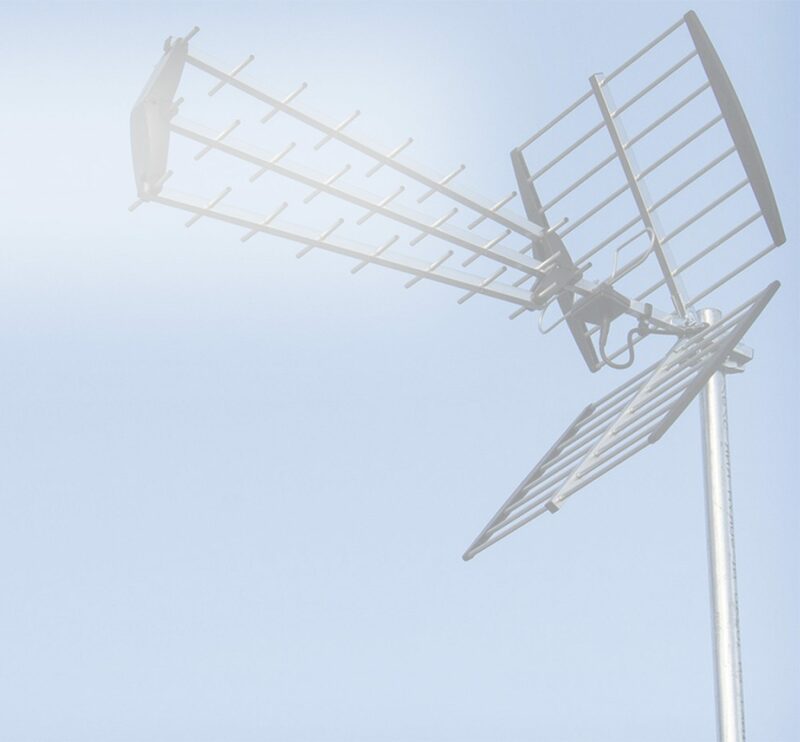 Do you need Help installing your own TV Aerial or looking for a Brand New Digital TV Aerial or satellite dish installations ? Look to the experts who have local knowledge of the East Midlands Call or Fill out our Contact Form.